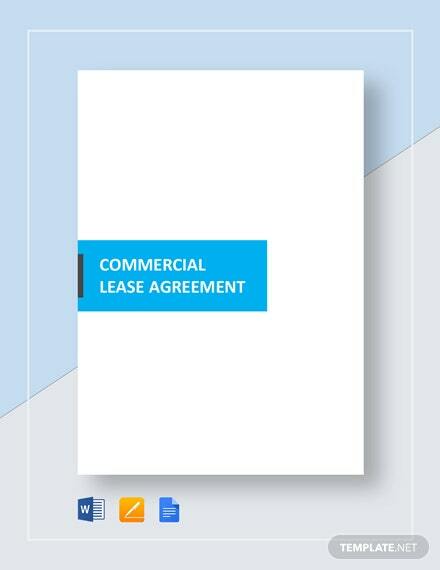 Commercial leasing entails a proper documentation between the lessor and the lessee for an effective and efficient transaction. 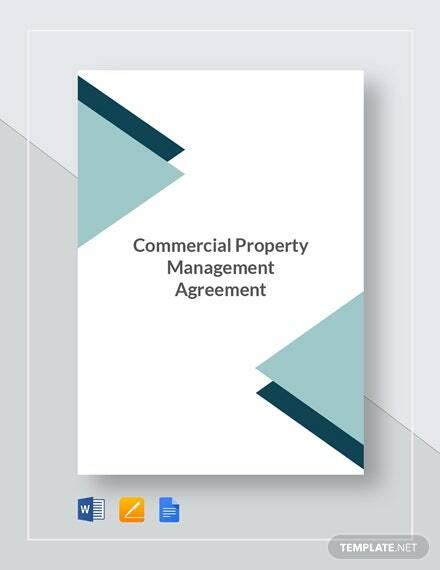 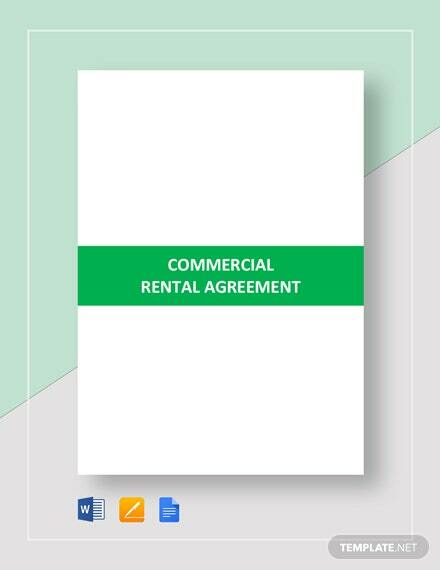 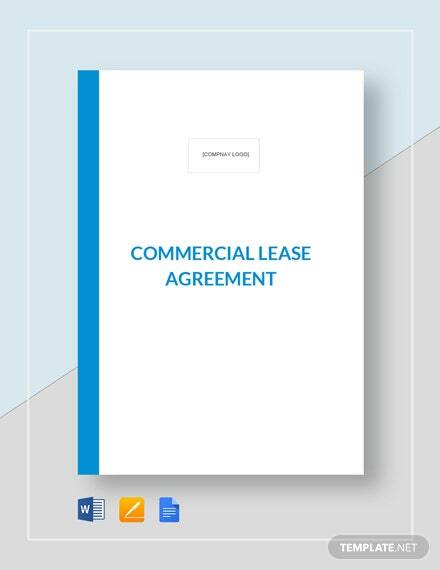 This commercial lease agreement allows the relevant parties to outline their respective terms and conditions +More on the commercial lease. 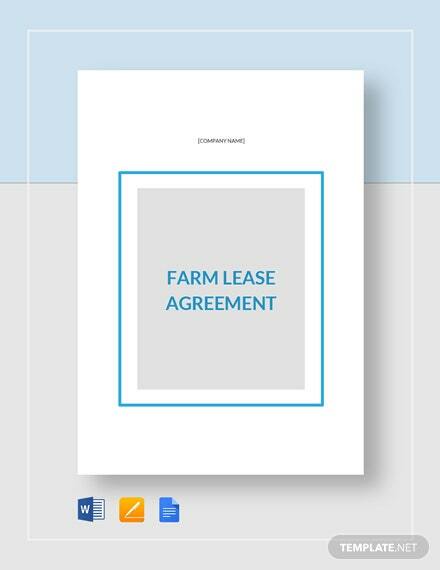 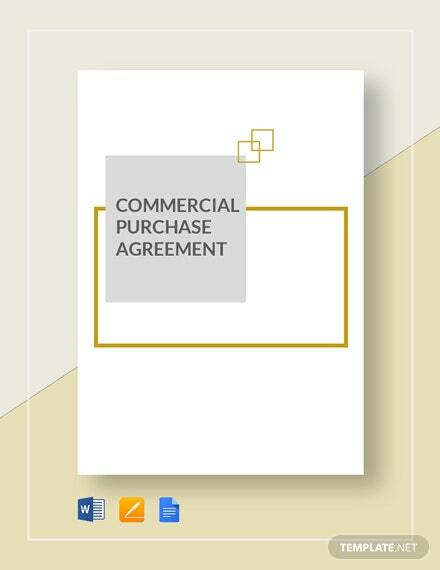 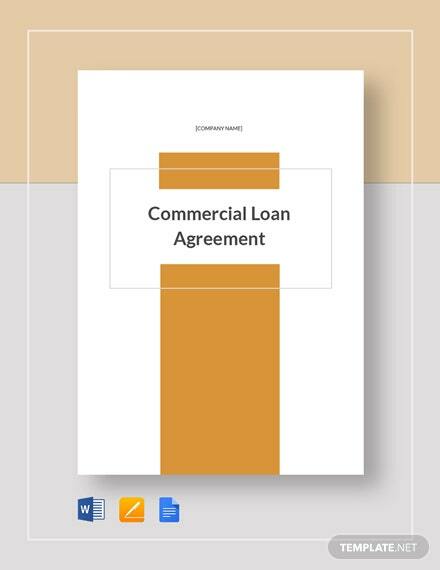 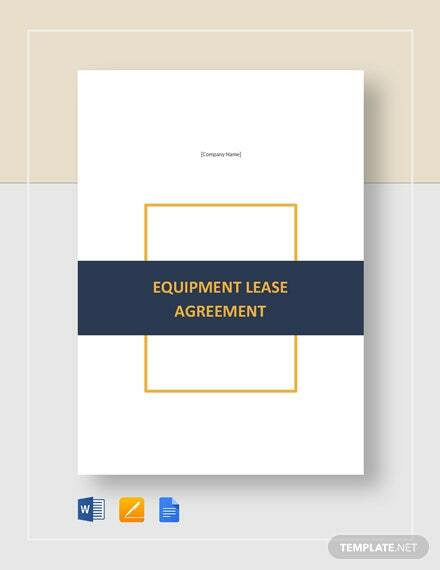 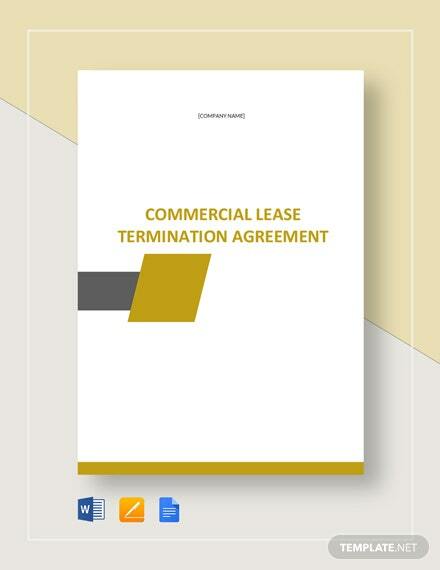 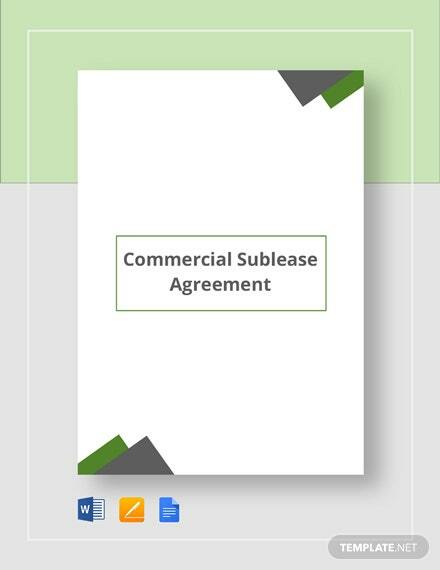 You can download and save this customizable template for commercial lease deals in an editable file format of your choice.